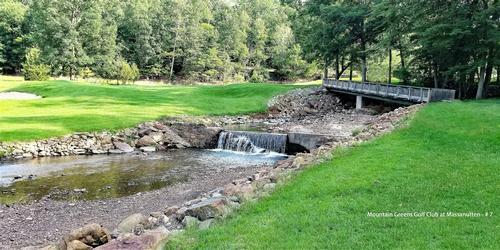 Located in Williamsburg, Virginia, Kiskiack's beautiful surroundings will allow you to unwind, the spectacular views will inspire you, and the challenging layout will awaken your spirit. 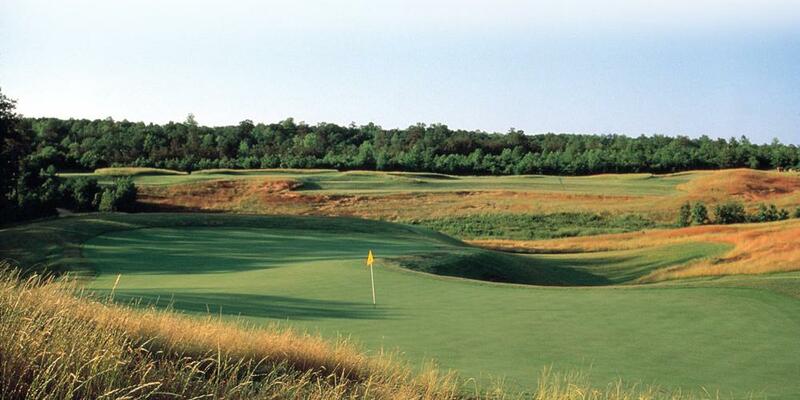 Kiskiack Golf Club is set on land once occupied by the Chickiack, a group of Virginia Algonquian Indians, under the rule of the Great Chief Powhatan. 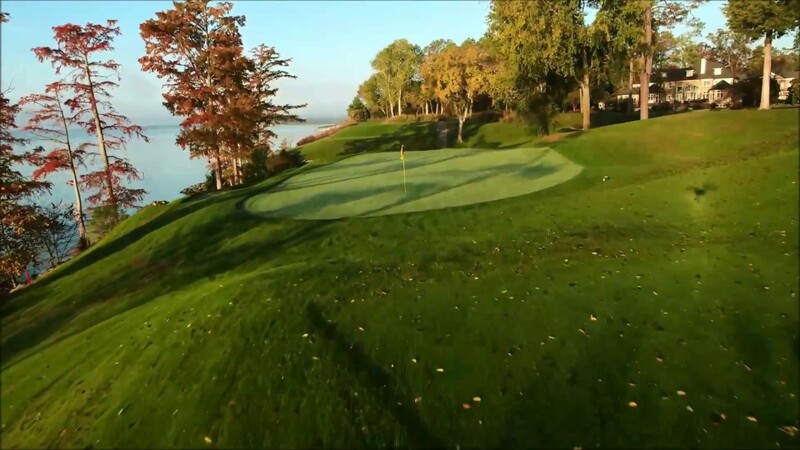 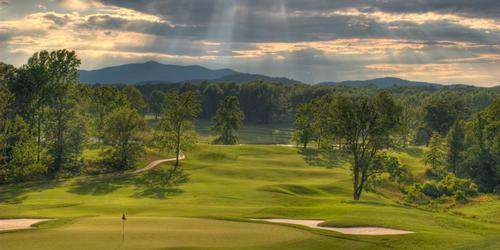 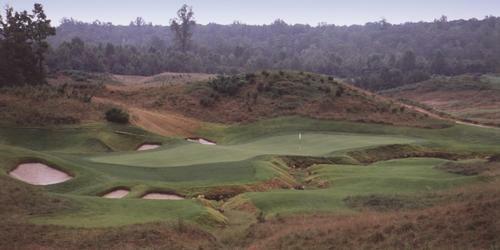 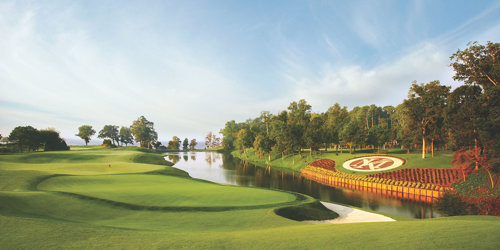 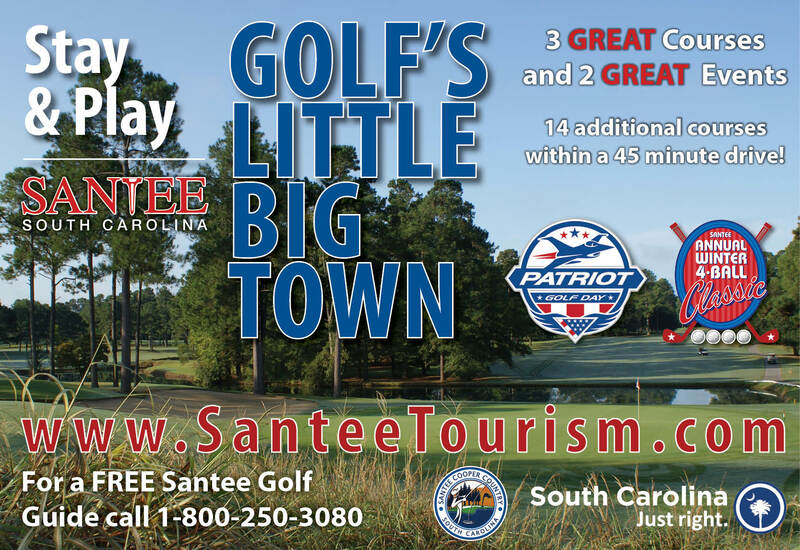 Virginia golf packages connects golfers from all over the country to the finest golf vacation destinations in Virginia. 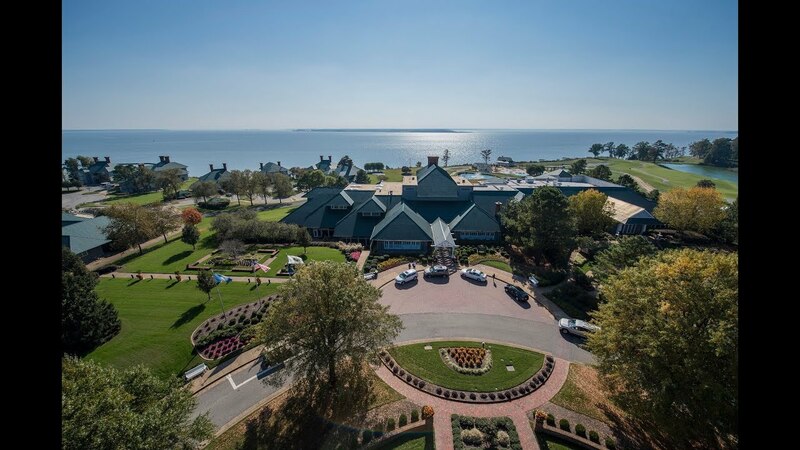 Whether you are an individual golfer or booking a trip for a large group, Virginia golf packages can make it easy to plan the perfect golf getaway.